Editor’s note: Lesbian Parenting, When Kids Fly Away first appeared in Epochalips in 2014. 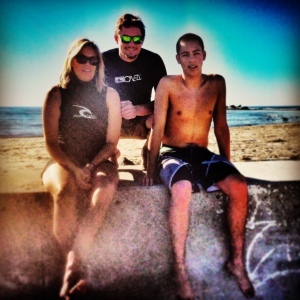 My youngest is now graduated and starting a career at a new job in Santa Barbara—*sigh*—my how time flies. Robin Lowey founded Epochalips in 2010. 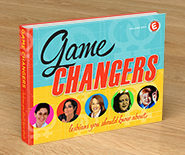 Her new book Game Changers- Lesbians You Should Know About, was gifted to every high school and community college in the San Francisco Bay Area and is available at www.lesbiangamechangers.com. Read more from Robin about Lesbian Pregnancy and Lesbian Parenting on Epochalips.com.